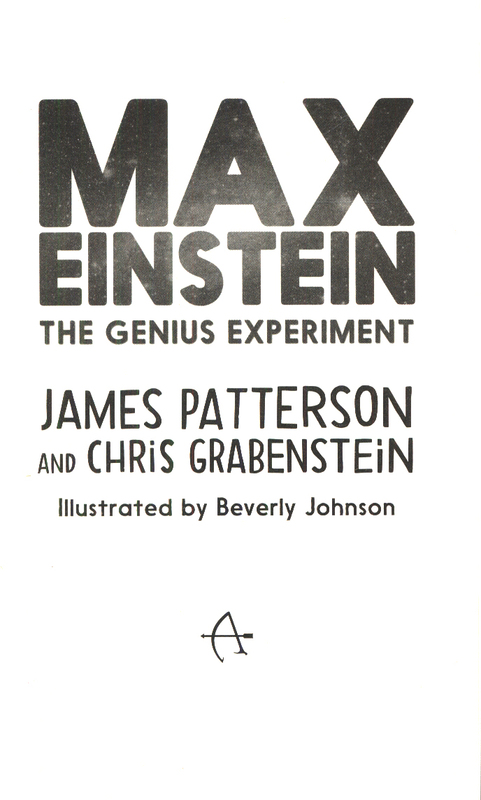 'James Patterson is the Einstein of fiction and has solved the equation for storytelling: Adventure + Science = AWESOME!' 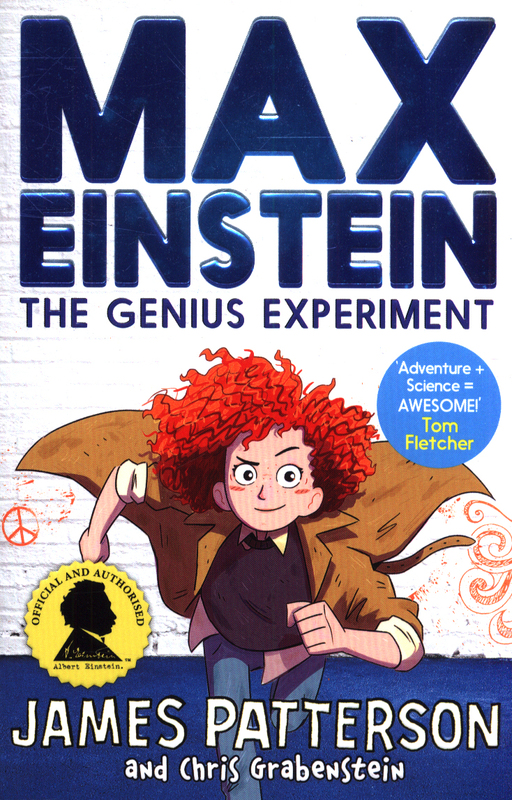 Tom Fletcher'Any young readers out there interested in science and adventure ... this book is brilliant!' 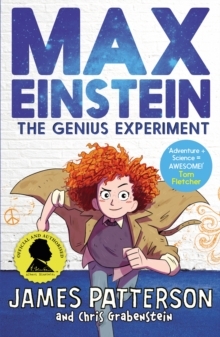 Tim Peake, astronautJames Patterson has teamed up with the world's most famous genius to entertain and inspire a generation of children - with the first and only children's adventure series officially approved by the Albert Einstein Archives. 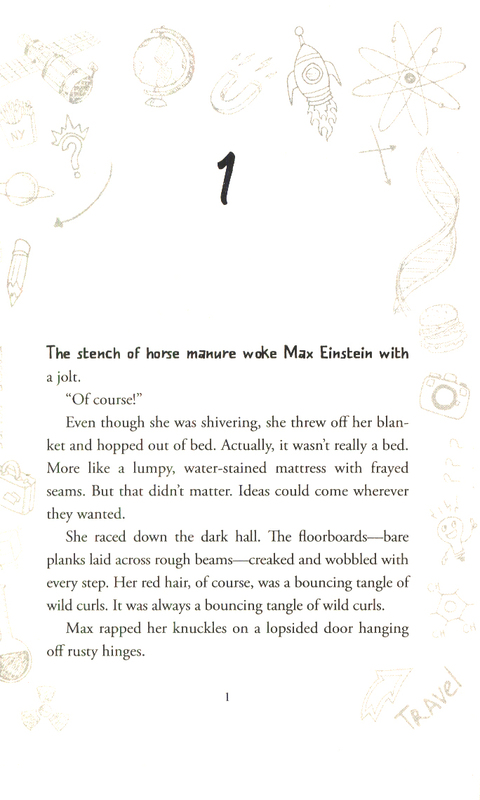 Max Einstein is a typical 12-year-old. She... 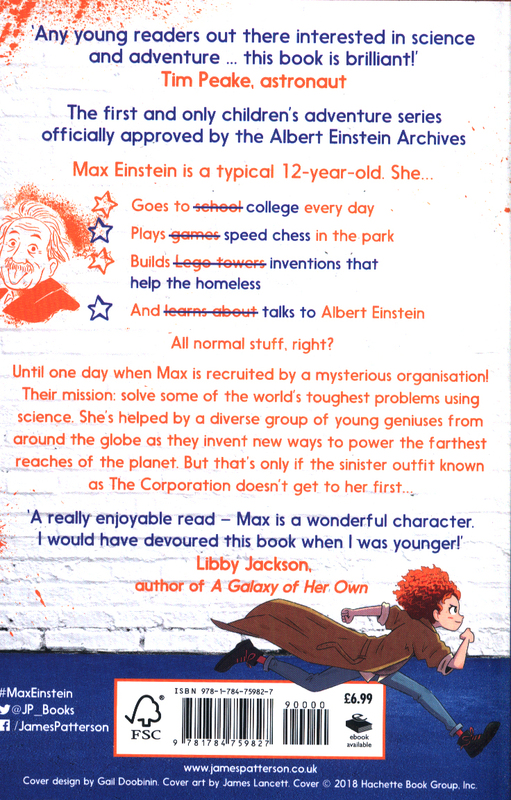 Goes to college every dayPlays speed chess in the parkBuilds inventions that help the homelessAnd talks to Albert EinsteinAll normal stuff, right?Until one day when Max is recruited by a mysterious organisation! Their mission: solve some of the world's toughest problems using science.